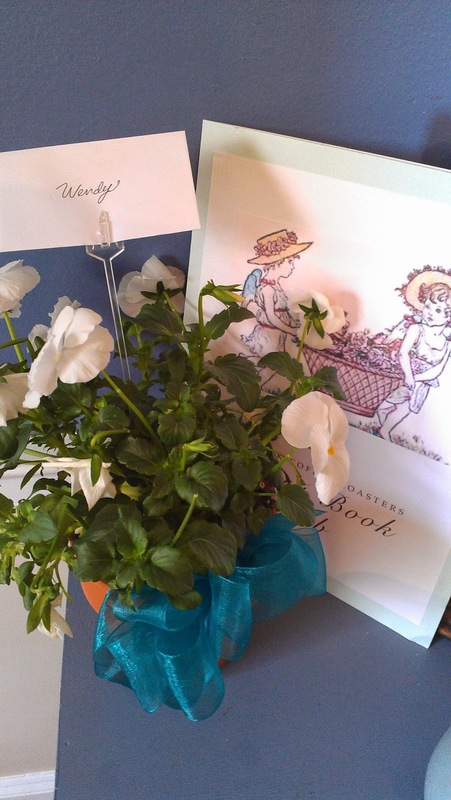 Bert Goose, a secondary character and expert gardener in my newly released novel THE FLOWER GIRLS, enjoys feeding Daisy O’Reilly intriguing flower facts. 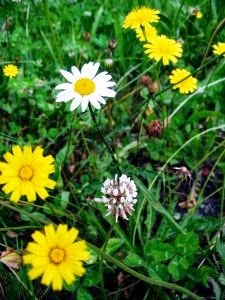 I thought I’d share a few fun flower facts with you today. Sunflowers move throughout the day in response to the movement of the sun from east to west. The English name of dandelion is derived from the French dent de lion which means “lions tooth” due to it coarsely toothed leaves. Its flower petals are used in making dandelion wine while its roasted roots are used as a caffeine free dandelion coffee. The Underground Orchid lives entirely underground! Unlike other plants, this unique orchid cannot use sunlight to obtain its energy, and instead gets its food from the decaying stumps of another plant, the broom honey myrtle. The orchid attaches to the roots of the broom honey myrtle through a special kind of fungus that is believed to be essential to the orchid’s survival. And as we learned recently, lilies are poisonous to dogs. Trip to the vet & $100+ later and thankfully all is fine with our Panda pup. She got into the irises, which can cause stomach trouble, but not to the same extent as lilies. 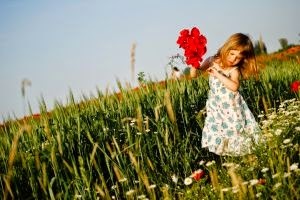 Have any fun flower facts to share? 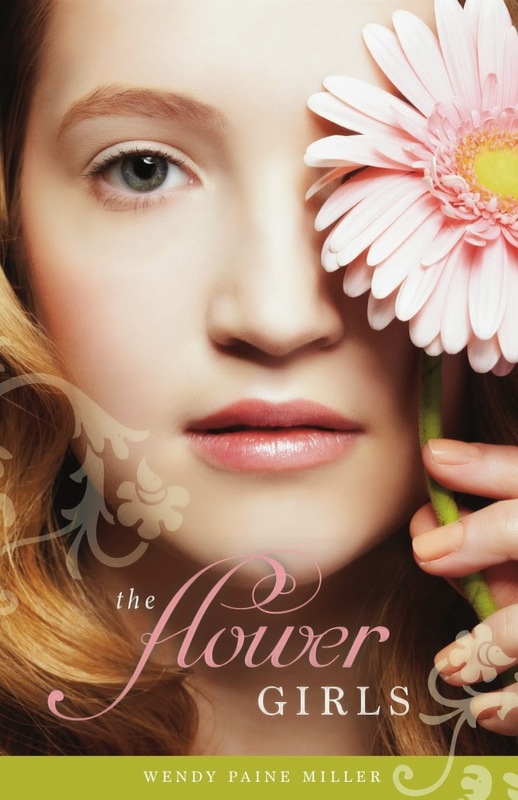 **Keep an eye out for my Countdown to Summer FlowerGirls Giveaway on Goodreads! 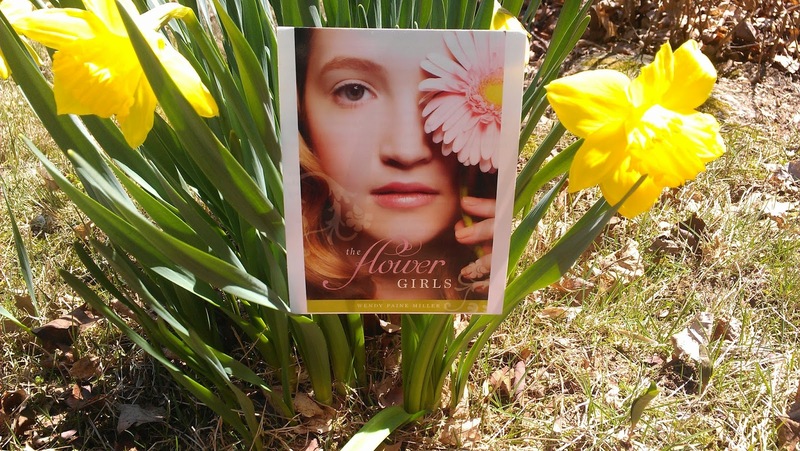 ***Don’t forget to post a picture of your copy of THE FLOWER GIRLS next to blossoming flowers that catch your eye to social networking sites. Here’s the latest one I’ve seen. Sarah Blake’s copy. Gorgeous! 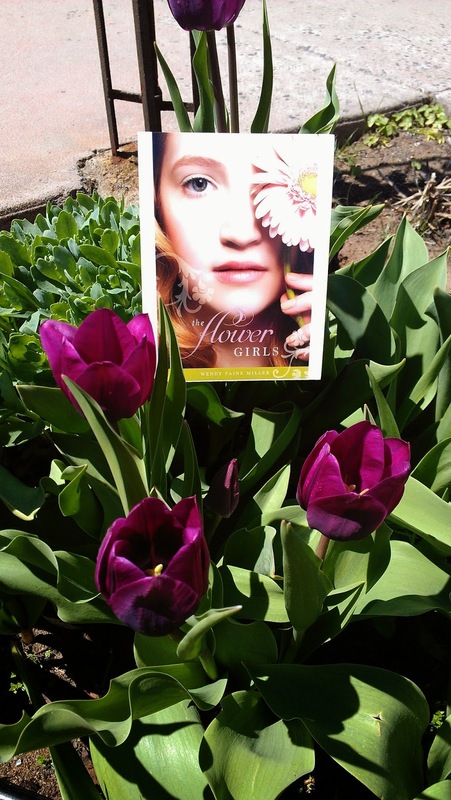 My first full-length novel, THE FLOWER GIRLS released yesterday. A toast to all things that grow! 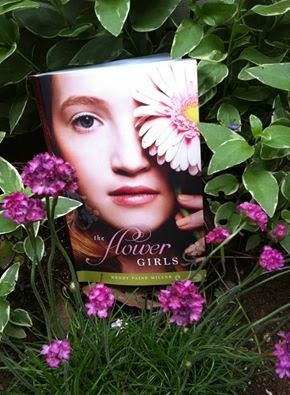 What a blast we could have posting pictures of my book cover (Kindle & iPad work too) next to burgeoning flowers and posting them around the web! 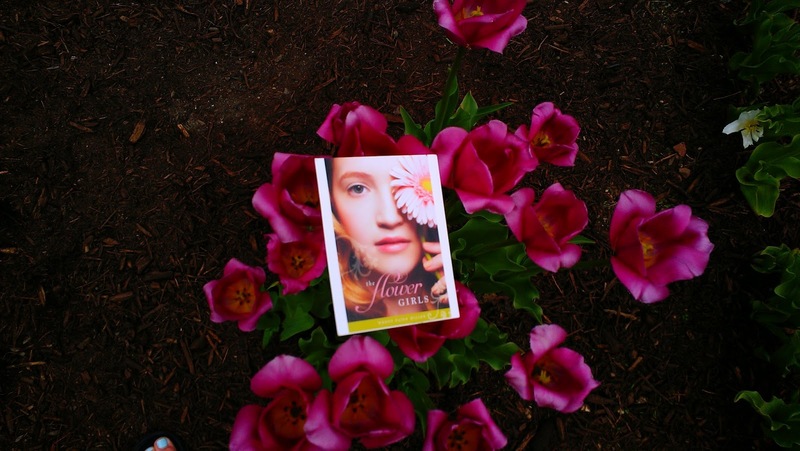 When you receive your copy of my book I’d love you to capture the moment by taking a picture of my book with your favorite flowers. Send the picture my way to post or start posting it on social media sites yourself! Let’s decorate the web with flowers!!! 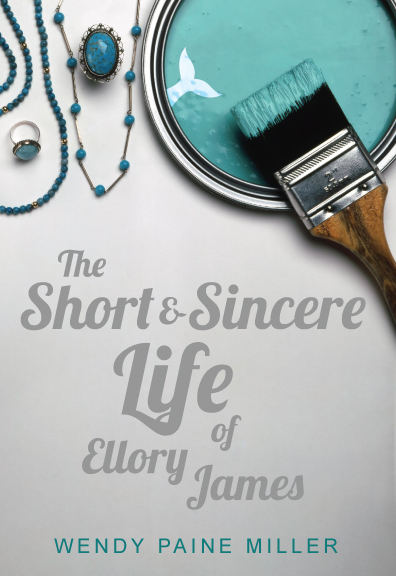 *Here is the Pinterest board dedicated to my book! **Stay tuned for an announcement regarding a June 2nd Facebook virtual launch party. A fun song called "Flower Flower"
My older sister is still alive, but I’ve wrestled with aspects of survivor guilt ever since I was thirteen. You see, I was thirteen when my parents sat me down in our living room and told me the CT scan of my sister’s brain revealed a cancerous, malignant tumor. In that splice of time something burrowed into me. A question that would fester and pervade—why her and not me? How could she be saved? 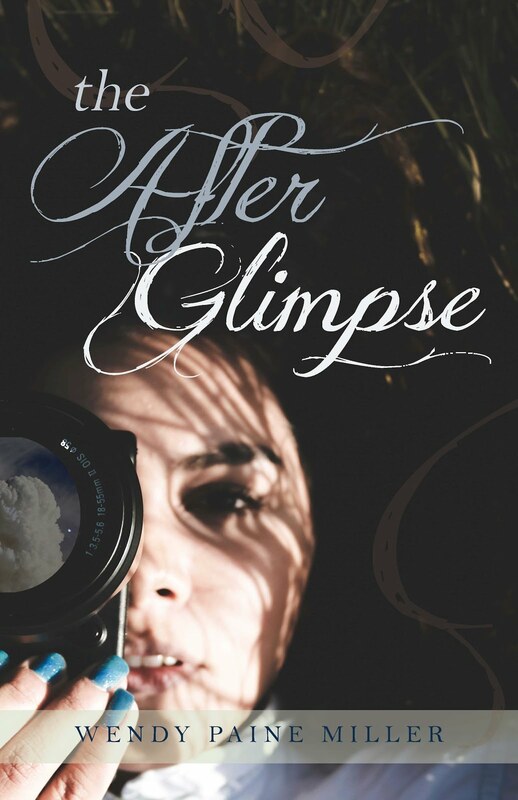 To complicate my already knotted emotions, my older sister had also taken quite a liking to LSD and cocaine around the time her tumor was discovered. She’d been diagnosed mentally ill to boot. A trifecta of convoluted things for me to feel guilty about. To wrestle with. While other sixth graders spent their weekends at sleepovers talking about boys, I spent mine driving an hour to see my sister in rehab. Racking up some real QT hours with the fam as I learned that “it works if you work it” and that I had the wisdom to know the difference between the things I could and could not change. Though we were all beginning to quickly understand there’d be no changing my sister, my family had adopted the charge to do everything in our power to save her. Of course we knew you couldn’t save someone who didn’t want to be saved. But ask anyone witnessing a loved one spirally down fast. There’s the constant temptation to reach down into the pit until your whole body threatens to lose footing and fall in. You might be wondering, Wendy, why are you writing about this? 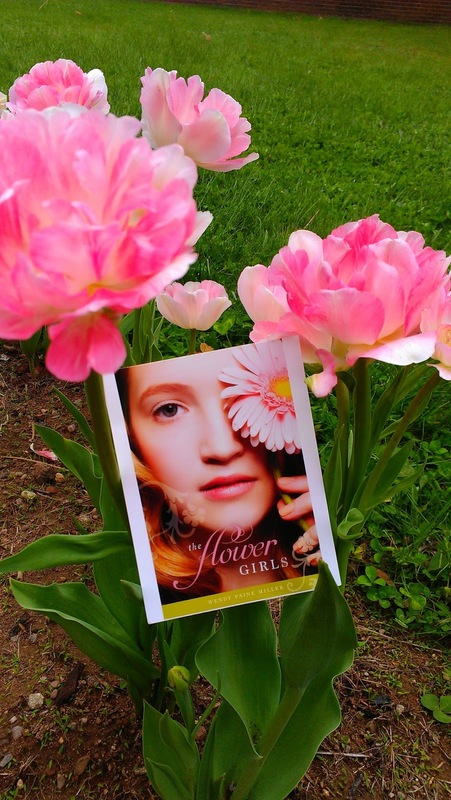 Isn’t your book, THE FLOWER GIRLS releasing in a week? You should be ecstatic about the responses and pumped for us to read it. I am. And here’s why. There’s a very vulnerable piece of me laced into the fabric of this work. I have a tendency to show up in both O’Reilly sisters, Poppy and Daisy. 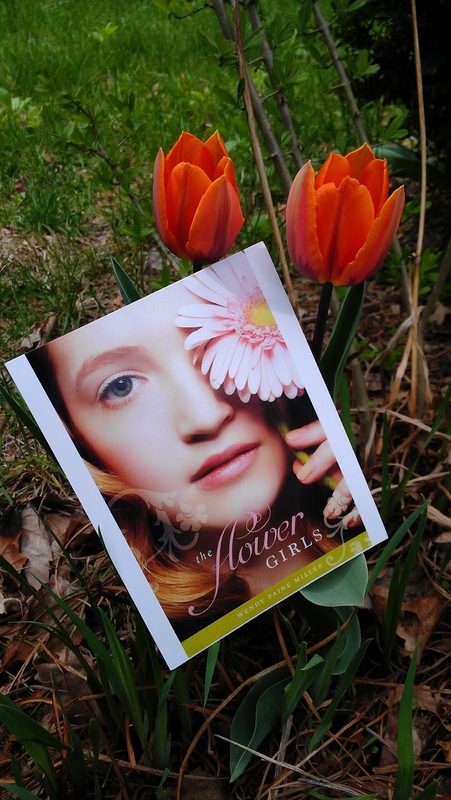 In THE FLOWER GIRLS, Daisy has lived with a cognitive disorder since childhood, causing her to be socially awkward and hyper-dependent on her sister Poppy. While Poppy is over trying to “save” her sister. 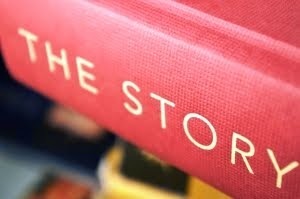 Authors have a sneaky way of shapeshifting our truths, our encounters with brokenness onto the page. 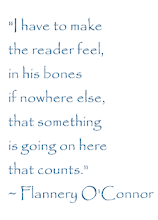 I can attest to doing just that in THE FLOWER GIRLS, releasing in less than a week. 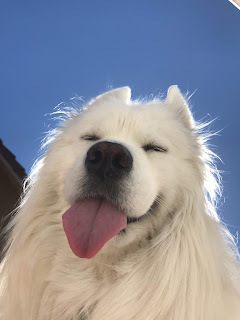 I hope you get as much out of reading it as I did writing it! 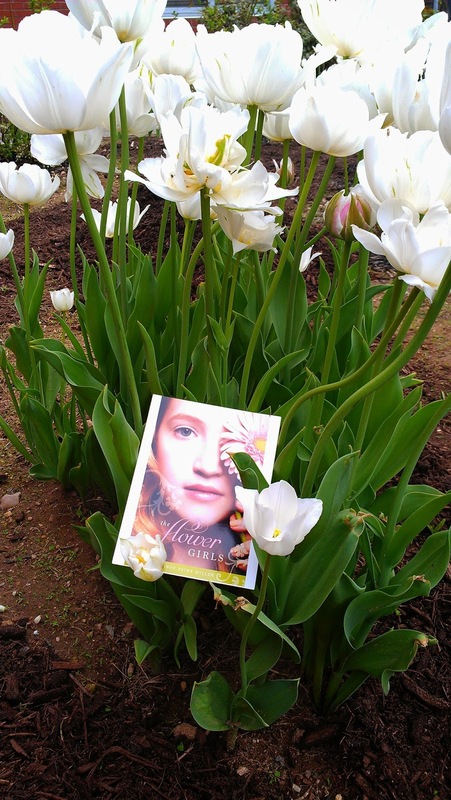 *Early endorsements for THE FLOWER GIRLS, RELEASING TUESDAY, MAY 20TH! Earlier this week I was presented with thoughtful gifts from members of a book club I helped to create at a local coffee shop. The group had such a positive experience they wanted to say thank you. Reflecting on this, I realized the incredible benefits of being involved in a book club. I can certainly speak to this as a member of three. Needless to say, I’m a fan of book clubs. Book clubs . . .
Several members of the book clubs I attend likely wouldn’t take the time to read were it not for a selected book and a scheduled meeting date. Book clubs offer a degree of accountability and a reason for carving out the time to read (not like I’d ever need a reason for that). Not many environments lend themselves to the type of connectivity that can occur while comfortably seated in a living room, snacking on delicious cheeses, brain buzzing with thoughts about the chosen novel. Conversation slides into the vulnerable, the relatable, and the “real” when the tough questions come out to play. It’s a joy to watch this kind of exchange take off. You can do everything online these days. It’s refreshing and rejuvenating to meet face-to-face. Nothing like matching laughs with another or nodding profusely when you both agree on the same point. I’m also a firm believer that high-fives will never be uncool. Initial conversations, through time, can blossom into rich friendships. During most of the day we listen to an audio track of requests, needs, pleading, and demands. Book clubs have a way of tunneling into those long lost crevices in our minds that remind us on occasion we at one point were able to think clearly, we enjoyed presenting a sound, coherent thought that might actually make sense to someone. When someone flings a coherent thought back at us and this little thing called conversation ignites. I have my own personal test groups. In my book clubs I get to constantly be privy to what readers feel works and doesn’t work in books. As an author I take mental notes. I also delight in hearing what kinds of characters gel or repel. Because I’m reading so much I’m able to see what’s out there. What’s been done before. What’s considered new and innovative. This is incredibly helpful when it comes time for me to plot my novels. Not only have I benefited from the collective wisdom present at book clubs, I’ve seen other women launch business ideas by bouncing them off group members. Book clubs are inherent focus groups. And more times than not, it’s not necessary to spill details. Facial expressions and questions serve as excellent indicators whether or not you’re on the right track. Decorative ideas, appetizers served, specific questions asked. Book club night is the exact time to let your imagination run wild. Authors are incorporating more and more “Enhance Your Book Club” sections in their books (take note, I’ve done this with both of mine) because we know how fun it is to play. I’ve learned stellar wine choices, intriguing foods to pair up, and the name of a cheese I’m now obsessed with (Toscano) thanks to my book clubs. Topping off the enriching conversations, the bonds that quickly form is the thrill of sampling new foods & drink. Now that’s what I call an evening out. Brain stimulated. Happy belly. Life changed. Cheers to book clubs everywhere! 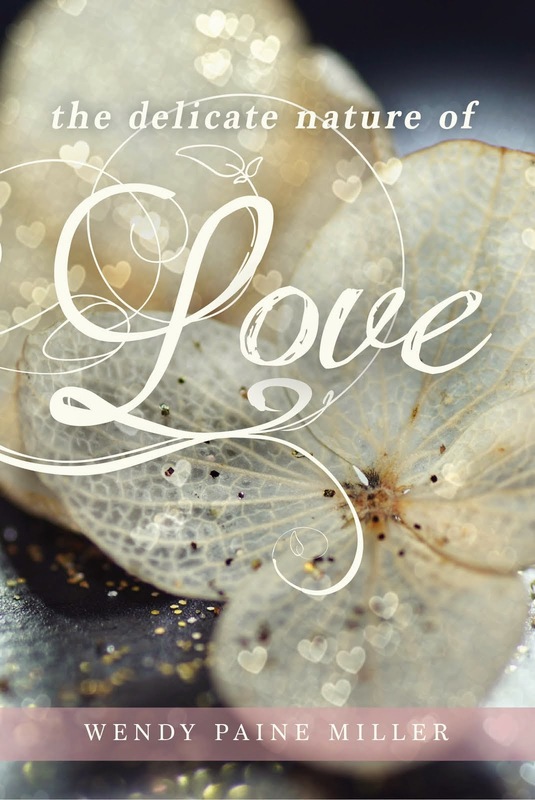 ***Thrilled to be featured at Julie’s place today sharing about motherhood & writing!